Speaker: Professor Matthias H. Tschöp, Scientific Director of the Helmholtz Diabetes Center and Chair of the Division of Metabolic Diseases at Technische Universität München, Germany. 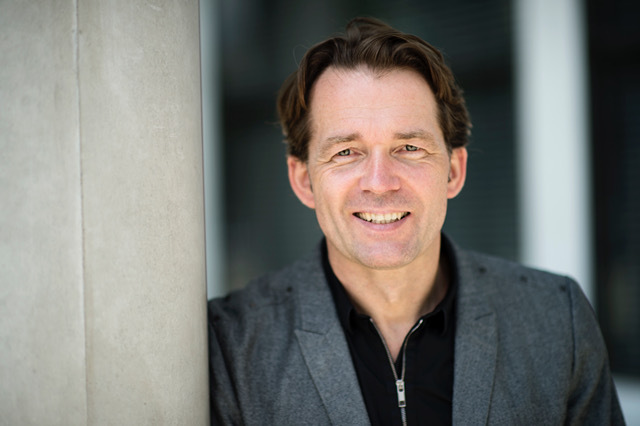 Title: "Unimolecular Polyagonists Targeting Gut-Brain Communication Reverse Obesity and Diabetes"
Professor Tschöp is internationally renowned for uncovering molecular principles of gut-brain communication and turning these into novel therapeutics in clinical diabetes and obesity trials. We look very much forward to Professor Tschöp's visit. Please stay tuned for more information as we get closer to the event! The University of Toronto Charles H. Best Lectureship and Award, endowed by Dr. John K. and Mary E. Davidson, was established to honour Charles H. Best, a co-discoverer of insulin and Chairman of the Department of Physiology at the University of Toronto (1929-1965). It is intended to be the most prestigious International Award in the field of Diabetes given by the University of Toronto. In addition to the discovery of insulin, Dr. Best made a number of important discoveries in Endocrinology, Metabolism and other areas of Medicine. The Lectureship is held bi-annually. Speakers are selected by a committee made up of senior investigators in the field of endocrinology from the Department of Physiology and its affiliated members in the various Hospitals and Research Centres in Toronto. Invited speakers are individuals who have made outstanding contributions to research in diabetes. The Inaugural University of Toronto Charles H. Best Lectureship and Award was given by Dr. Donald Steiner on November 2nd, 1995.